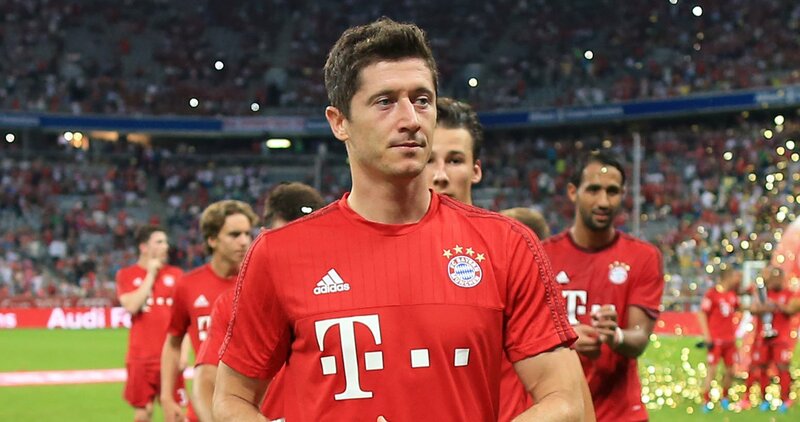 Despite netting six times in four matches, Borussia Dortmund forward Pierre-Emerick Aubameyang misses out to the man of the moment – Bayern Munich striker Robert Lewandowski. the Poland international jumped off the bench to net a record five goals in nine second half minutes against Wolfsburg to give Pep Guardiola’s men a 5-1 win. The 27-year-old also scored in the win against Augsburg and struck a brace in the 3-0 victory at Mainz, taking his total to eight goals in three league matches. Despite falling to defeat at the hands of Bayern Munich in September, we’re giving this award to Dirk Schuster, who has guided newly promoted SV Darmstadt 98 to ninth in the table. Darmstadt are expected to struggle this season but they are playing some fantastic football to date. Schuster’s side held Borussia Dortmund to a 2-2 draw away from home and defeated Werder Breman and Bayer Leverkrusen. The surprise package so far of the Bundesliga, hopefully, for the neutrals, Darmstadt can continue to impress.